Field Demos are Slow and Time is Money. There is a place for improvement. 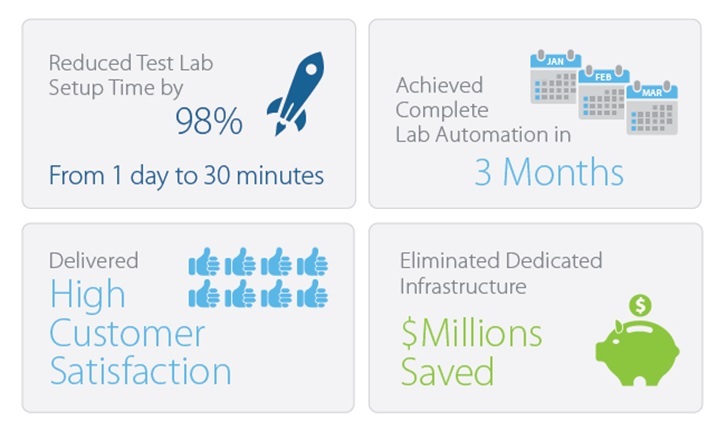 In this webinar we’ll share how to use agile infrastructure automation software to create a kicka** lab that will speed your demo and PoC cycles and help you close business faster. How to move more of your demos and proof of concepts (PoCs) to a centralized, web-accessible lab.